Designed to enrich your digital experience the PD982, a new member of the already versatile DMR portfolio of Hytera, brings exceptional audio experience with enhanced features and innovations. 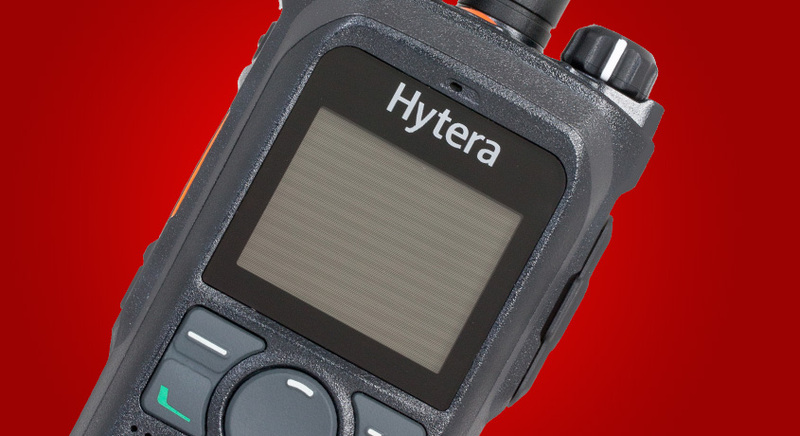 Hytera, a world leading solution provider of Professional Mobile Radio communications, has launched its latest DMR (Digital Mobile Radio) handheld, the PD982, adding another strong member to its top-notch DMR portfolio. The PD982 offers an exceptional audio experience through noise cancellation technology, while boasting new features including full duplex calls, recording capability via Micro SD, Bluetooth 4.0 for audio or data and single frequency repeater mode to increase coverage. The addition of the PD982 to Hytera’s DMR portfolio positions Hytera with the most complete DMR product line, designed to meet diversified requirements, from simple, reliable and cost-effective handsets (PD3 and PD4 series) to rugged and feature-rich solutions (PD5 and PD6 series), up to the high-end professional systems radios (PD7, PD9 and X1 series). 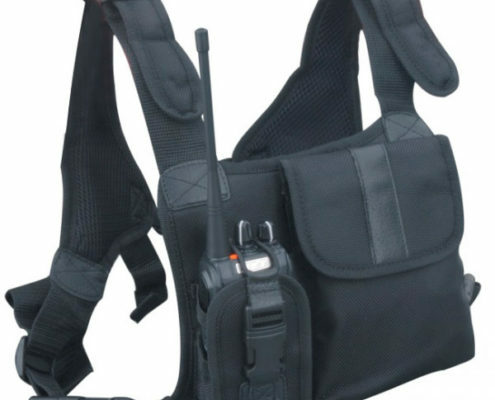 The whole portfolio offers display and non-display, GPS and non-GPS, UHF and VHF versions to allow customers to select the best handset for their daily operation and mission critical scenarios. The PD982 has built-in Bluetooth 4.0, which not only supports audio transmission, but also allows data transmission, such as programming via Bluetooth, etc. 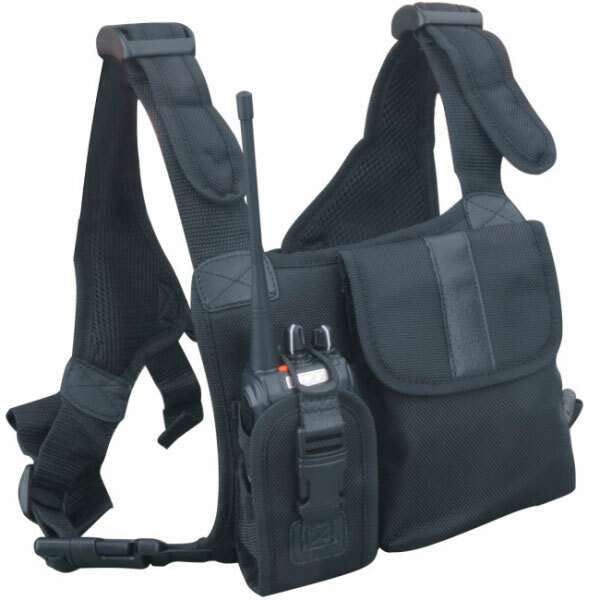 The addition of the PD982 to Hytera’s DMR portfolio positions Hytera with the most complete radio portfolio, designed to meet diversified requirements, from simple, reliable and cost-effective handsets (PD3 and PD4 series) to rugged and feature-rich solutions (PD5 and PD6 series), up to the high-end professional systems radios (PD7, PD9 and X1 series). The whole portfolio offers display and non-display, GPS and non-GPS, UHF and VHF versions to allow customers to select the best handset for their daily operation and mission critical scenarios.